See the pics below. A Police complaint made in this regard on 14 December 2015 is also reproduced below. Highly poisonous chemical fumes and gases were released into my accommodation from around 5 am this morning. Poisonous chemical fumes were also released into my room at intervals through the day today. My life is in grave danger. Poisonous chemical fumes and gases are still being released into my room as I type this. 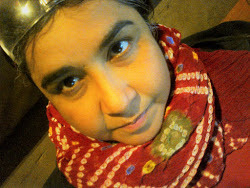 State agents and the Police are involved in poisoning me and in ongoing attempts to eliminate me. I continue to be chronically poisoned because of General Electric Company and Jeffrey Immelt is responsible for my being poisoned. 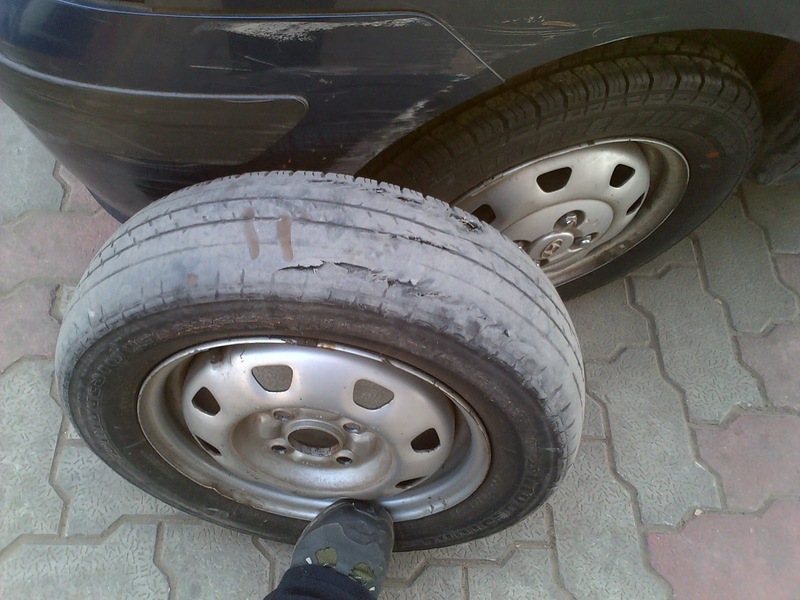 Another car tyre was slashed today. See pictures attached. 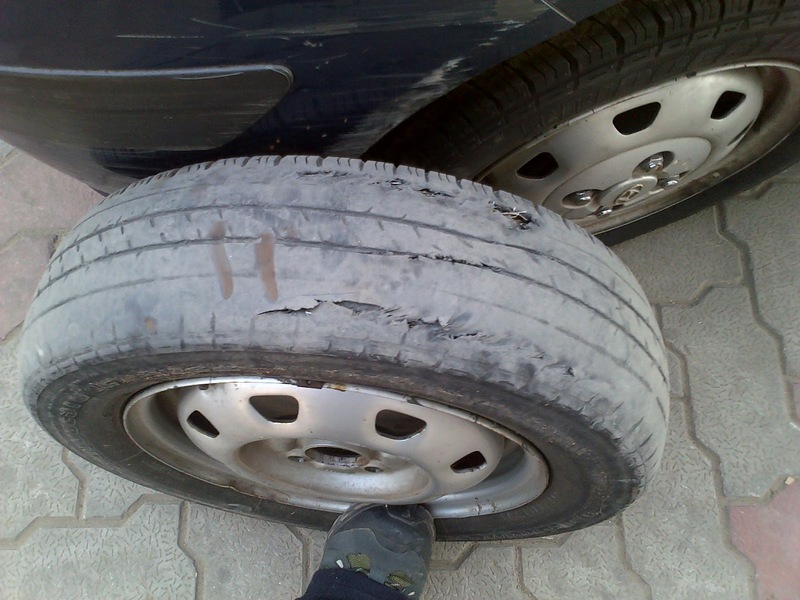 Once again some chemical was used to damage the rubber. 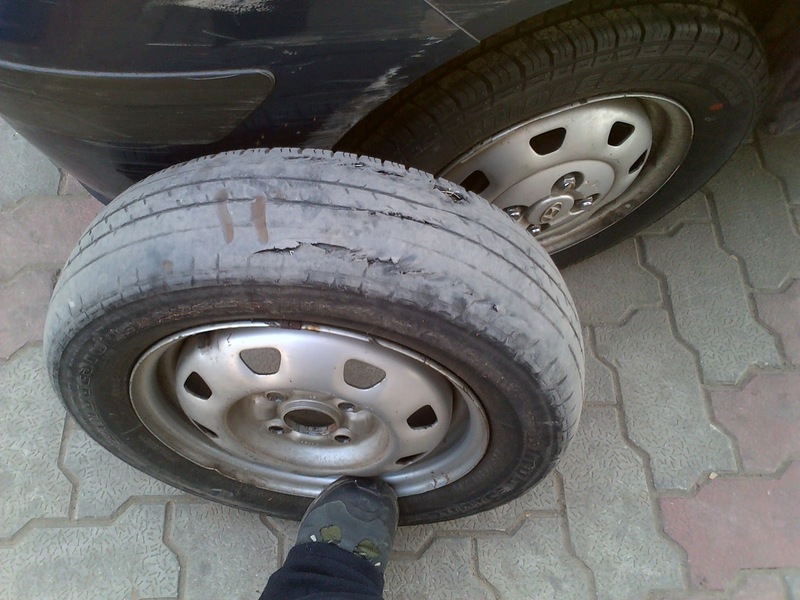 I have complained that this tyre was deliberately deflated on at least 3 occasions in the recent past. & now the tyre has been slashed. I am barely using my car these days. 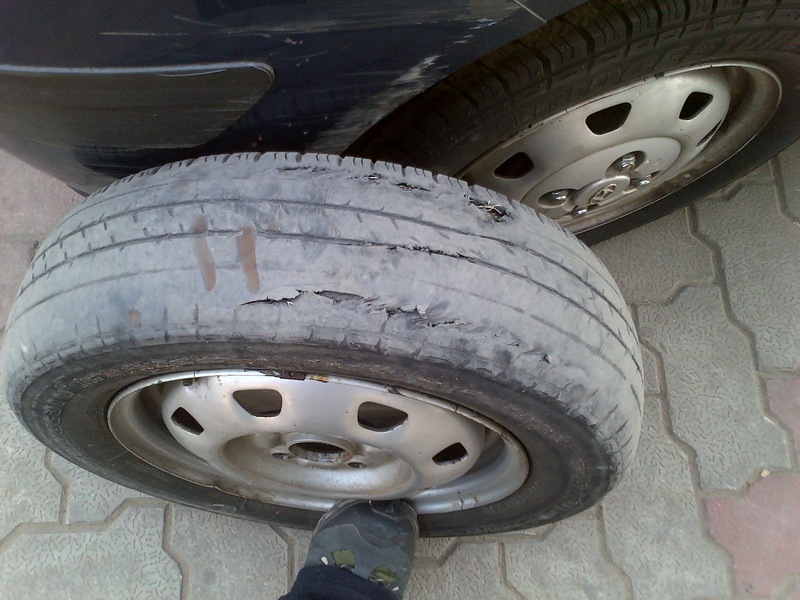 I moved to where I am staying around 2 October and this tyre was in good condition then. Two other tyres were destroyed in the same way last year and I had to purchase 2 new tyres which I did sometime towards the end of last year. 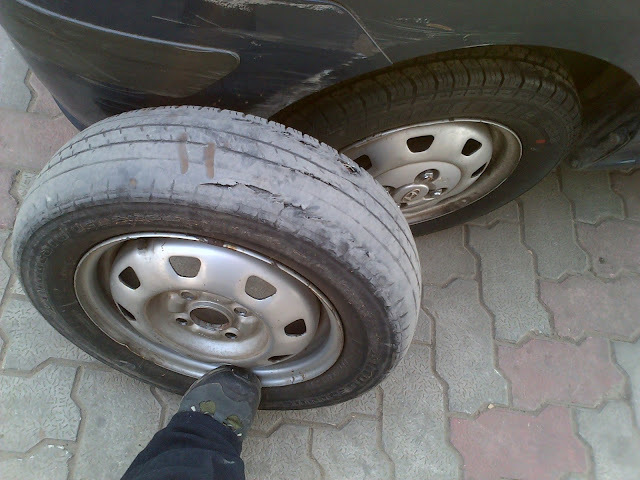 I have also taken pictures of the three other tyres today to record that they are all in good condition. I will be providing more evidence tomorrow including videos which I have made. I once again request that the US Government provide me with witness protection.